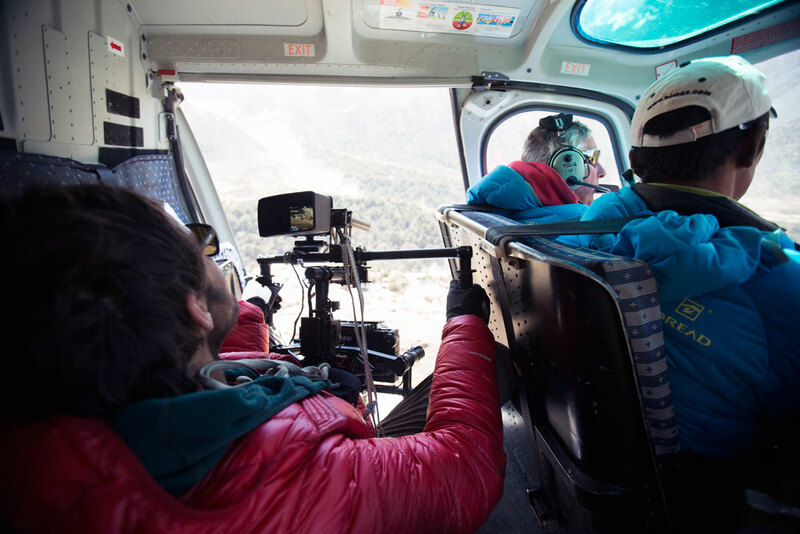 Applications for Screen Australia’s Documentary Production – Broadcast program will be accepted at any time from 1 July 2015. The open application system means there will be no set funding rounds or deadlines for producers applying to this program. All documentation should be in place at the time of submission, including all signed licences and agreements (in short form at least). 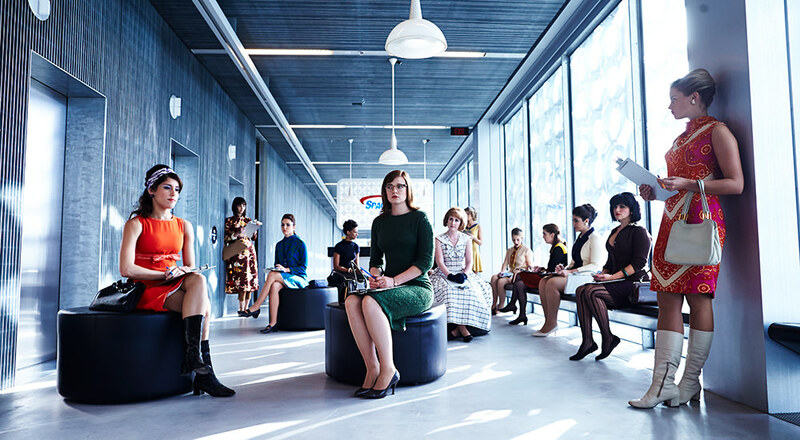 For projects that have also applied for state agency funding, the state agency decision must be made within four weeks of the date your application is submitted to Screen Australia to be seen as eligible for assessment. Turnaround time for application decisions is approximately eight weeks. Check out the Broadcast Program guidelines to find out more information. 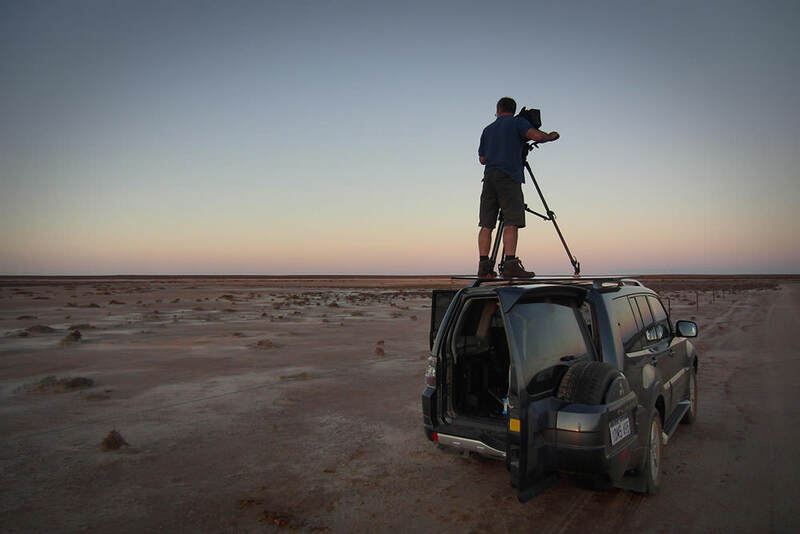 The new Screen Australia documentary funding programs came into effect January 2015, following extensive discussion with the documentary industry last year. 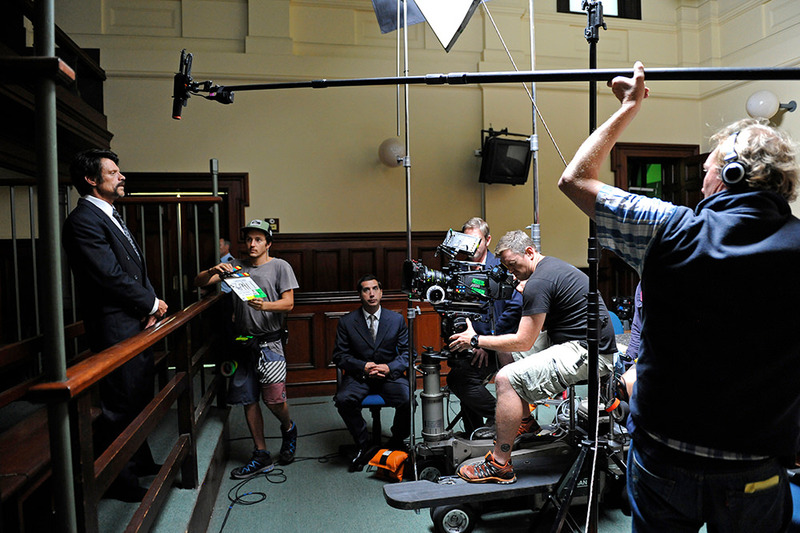 Screen Australia reinforced its aim to ease administration burden on filmmakers by introducing a two-stage funding process for the Producer program. The agency also relinquished copyright fees and increased grant funding to $500,000 and under across all funding programs. Significant steps were taken to reduce red tape in late 2014, including foregoing 2 per cent legal and administrative fees. To continue its efforts in efficiency the agency is accepting online applications for the Documentary Development and Producer programs. Online applications will soon extend to the Broadcast program.